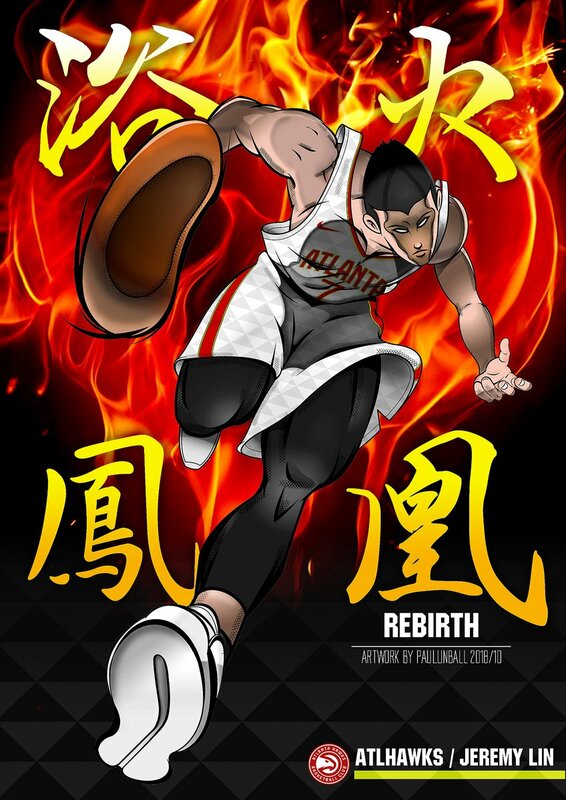 As JLinPortal members, we would like to make a positive contribution as a JLin group so we are doing fundraising for Jeremy Lin Foundation that supports non-profit organizations that are making an impact in the lives of children and youth and their communities. 2. Send me a copy of the email receipt to [email protected] so I can add the total in the post and your name in the card for Jeremy. Thank you for all your support through his Foundation. Let’s hope and pray JLin will continue to make an impact on-court and off-court! will add it to the total. Thanks!